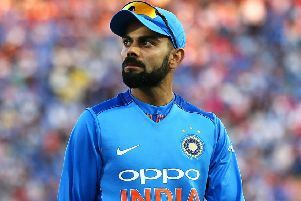 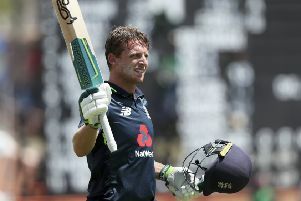 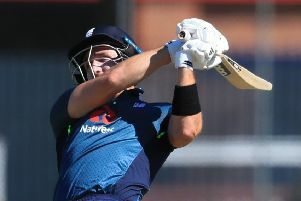 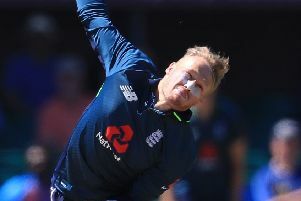 Lancashire’s Jos Buttler was left breathless by a special day of cricket in Grenada, where England beat the West Indies in an unforgettable fourth one-day international. 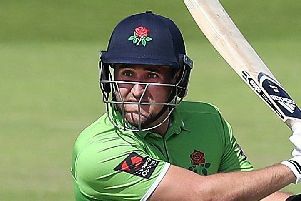 Dane Vilas has been named Lancashire’s new captain after Liam Livingstone stood down from the role this week. 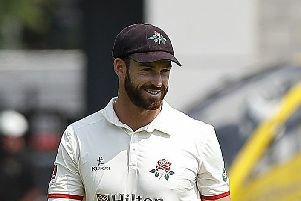 Lancashire’s Roses defeat at Headingley this morning pushed them into the relegation places as Yorkshire took a giant step towards safety in Division One. 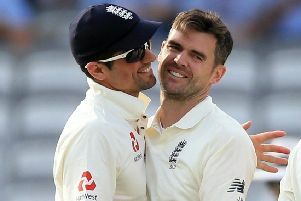 Lancashire’s Jimmy Anderson believes he could never have become England’s all-time leading Test wicket-taker without Alastair Cook’s help. 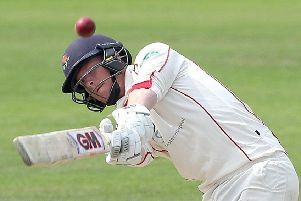 Lancashire gave their Division One survival chances a huge boost by edging a thrilling County Championship clash against Worcestershire at Southport. 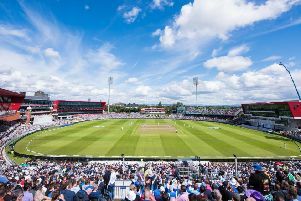 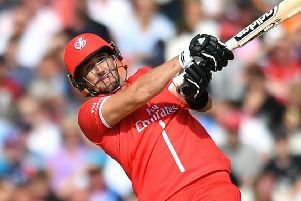 Lancashire are hoping their run to Finals Day in the T20 Blast can help boost their form in the County Championship. 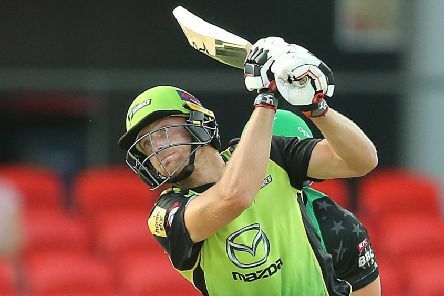 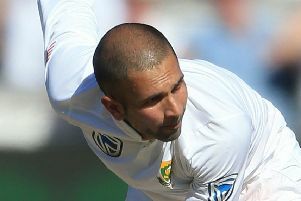 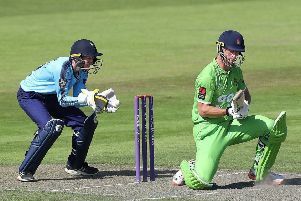 It’s been good to be involved in our recent good run in the T20 Blast. 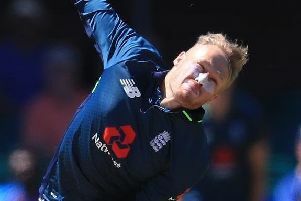 I’ve said before the main thing is to get out of the group. 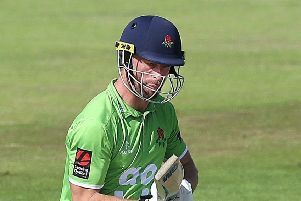 It was great to record a convincing win against Leicestershire on Wednesday, which now sets us up perfectly for today’s Roses clash. 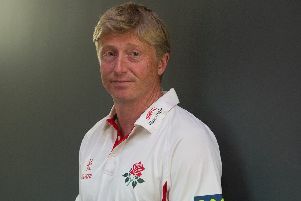 It was a great night at Lytham for my testimonial earlier this week. 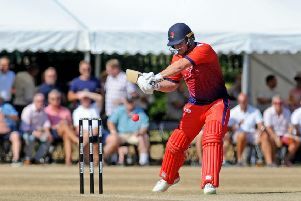 My Lancashire XI came together to face a Lytham XI in what was a really good evening of Twenty20 cricket. 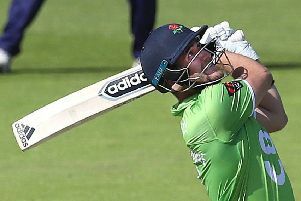 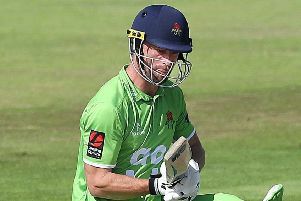 Lancashire are hoping to recapture the spirit of 2015 as they search to be crowned county cricket’s T20 champions for the second time.